Teddy Geiger burst onto the scene in the mid-2000s with "Confidence (For You I Will)." The shaggy-haired, scarf-clad musician co-starred with Kristin Cavallari in a music video, strumming his guitar into tween girls' hearts, but then the artist seemingly disappeared from the spotlight. Where did Geiger go? As it turns out, we didn't really know this talented artist at all, and nearly a dozen years later, Geiger is back in a big way — and in an honest way. As Geiger sang in that breakout song: "No more camouflage. I want to be exposed." The New York Times called Geiger, who now identifies as a trans woman, "the most prominent producer and songwriter in pop" and an artist experiencing "the richest creative moment in her decidedly nontraditional, decade-plus career." 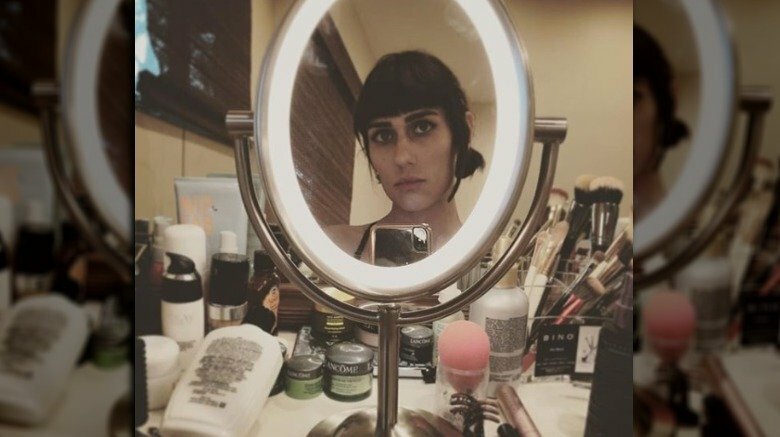 From battling substance abuse and navigating gender identity, to romance and writing hits for other pop stars, let's get to know the untold and authentic truth about Teddy Geiger. 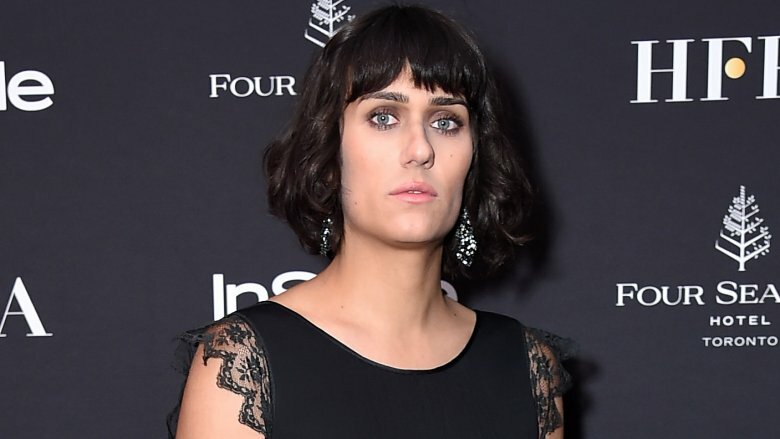 Teddy Geiger suffered from addiction issues, reportedly abusing substances to cope with her gender identity struggles and anxiety. 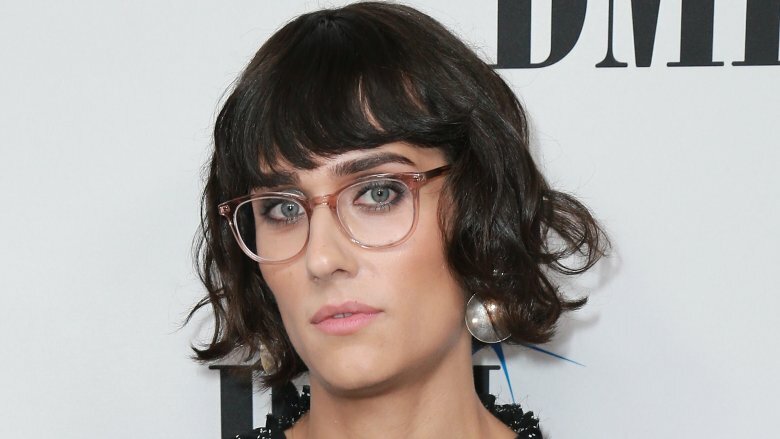 Geiger told The New York Times that she developed a dependence on cigarettes and marijuana as a means to get through her days, entering a treatment program in September 2017 to "get to the bottom of the gender thing." She says she went through "marathon" group therapy sessions to address her stress, shame, and anger, which manifested itself in various ways, such as an obsessive compulsive fixation on having perfectly manicured fingernails. When Geiger left treatment, she quit smoking cigarettes and marijuana and used the money saved on beauty products. "I threw away all my boys clothes and started wearing makeup," she said. 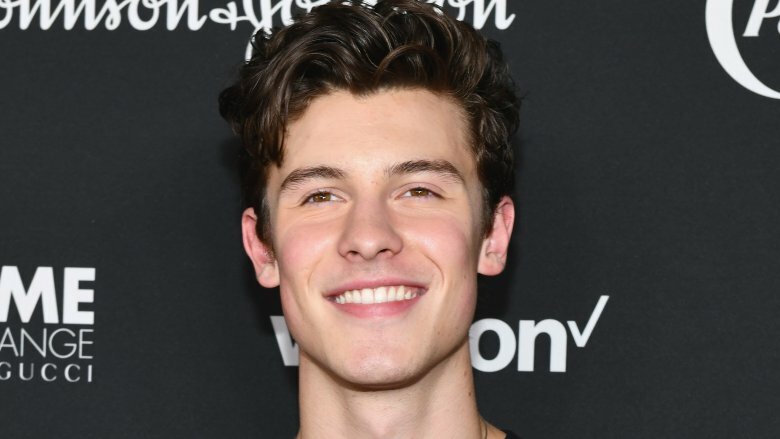 Fellow musician Shawn Mendes talked about his friend's post-treatment transformation. "It was the first time I ever saw her sober. She was like Teddy, but on steroids. There was this electricity running through her." 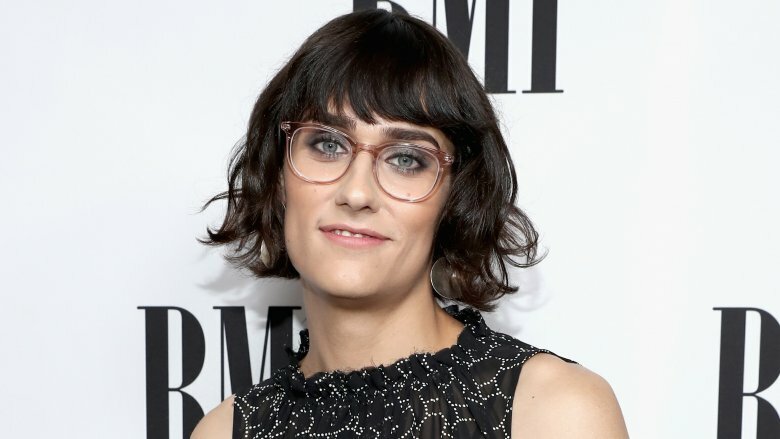 Teddy Geiger revealed that she was transitioning in October 2017. 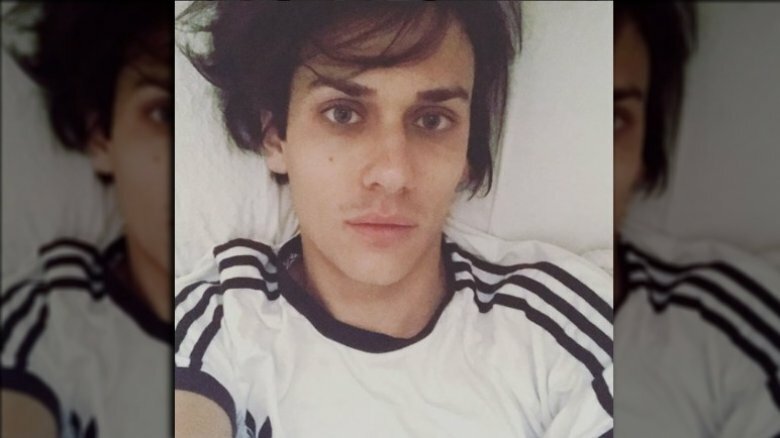 When a fan asked why the artist had been looking so different, Geiger replied on Instagram: "I am transitioning. I started talking about it with a couple of my close friends and family about a month ago and it's given me the courage to start the process. I feel like the next step is to tell y'all. So here goes. Love it or hate this is who I have been for a looooong time." Weeks later, Geiger announced that she was beginning hormone replacement therapy and thanked fans and followers for their love and support. Reaching that place in her life had been a hard road. Growing up in Rochester, N.Y., Geiger said she'd never encountered a transgender person and didn't even know what being transgender meant until she was in her twenties. "I can remember back to being 5 and looking in the mirror, feeling like a girl and wanting that," she told The New York Times. "But growing up in Rochester, there were limited resources. I'd never met a trans person before." Geiger got her first taste of stardom on the VH1 reality competition series In Search of the Partridge Family in 2004. From there, she signed a record deal, releasing "Confidence (For You I Will)" and opening up for Hilary Duff on tour. She was cast in 2008's The Rocker with Emma Stone and Rainn Wilson, as well as the short-lived sitcom Love Monkey in 2006. The Hollywood push didn't last long, however, because Geiger didn't feel like she was being true to her identity. "The only roles I had done were musician roles, and then they were sending me out for the lead in Spider-Man, or like, the military boy with a crew cut," she told The New York Times, noting her lithe build. "Um, it's not going to work." In terms of music, Geiger also preferred a behind-the-scenes role. "Having a hit is fine, but doing the work is what I want," she said. "I get more excited the day of creation than once it's big." Teddy Geiger and Emma Stone both starred in The Rocker and In Search of the Partridge Family – Stone won a role in the latter; Geiger was a finalist. PopSugar reports that the musically-inclined pair dated from about 2007 to 2009, while other outlets have them pegged as dating off and on from 2007 to 2010. However, neither Geiger nor the Oscar-winning actress have spoken publicly about their rumored romance, making the timeline extra murky … but the possibility so intriguing and beautiful. Pop star Shawn Mendes is a household name, thanks to Teddy Geiger's songwriting prowess. Geiger was behind most of Mendes' biggest hits as both a songwriter and a producer, including "Stitches," "Mercy," "There's Nothing Holdin' Me Back," "In My Blood," "Lost in Japan" and "Treat You Better." Mendes holds Geiger in high regard. "She's mesmerizing and just has a star quality to her," he told The New York Times. "She was the person I was trying to sing like … I met someone who really acts like me in the studio, who really sings like me, who gets excited like me. It was a serious, serious connection — deeper than a songwriter — and from then on, I decided she has to be a part of everything I do." Mendes also told Entertainment Weekly that working with Geiger resulted in most of his songs not using pronouns. Shawn Mendes isn't Teddy Geiger's only megastar songwriting client. Her list of music industry credits is lengthy and includes nearly 30 additional artists. High-profile collaborators include Christina Aguilera ("Unless It's With You"), Sean Paul ("Jump On It"), Maroon 5 ("Who I Am"), James Blunt ("Over" and "Bartender"), DNCE ("Dance"), One Direction ("Little Black Dress" and "Where Do Broken Hearts Go"), Tiesto ("Love And Run" and "Summer Nights"), Anne-Marie ("Machine"), DJ Snake ("Sober"), Drake Bell ("You're Not Thinking"), and 5 Seconds of Summer ("Woke Up In Japan"). According to The New York Times, "demand for Ms. Geiger is way up," and the publication also had good things to say about her own song, "I Was in a Cult," calling it a "fuzzy, sturdy rock song." You get the idea. Geiger has got it going on. 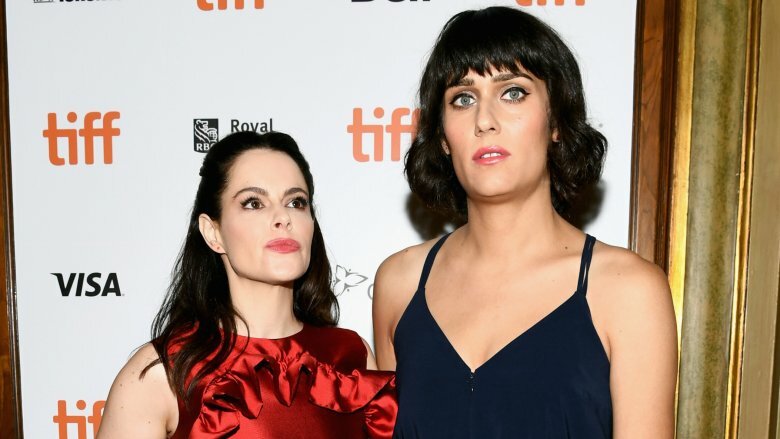 In August 2018, news broke that Teddy Geiger is dating Schitt's Creek actress Emily Hampshire. Hampshire posted a selfie with Geiger and captioned the Instagram snap: "Just me and my girlfriend." On Sept. 4, 2018, Geiger posted a photo of Hampshire on Instagram, gushing, "I love her so much and miss her so much and I need to kiss her and I want to go dancing because she is so cute when she dances and she is my dream … goodnight." In another snap from September 2018, Geiger waxed poetic: "I am so happy this woman is alive… with the sound of music / She is a song I will sing for a thousand years / She fills my heart with the sound of music / My heart wants to sing every song it hears." 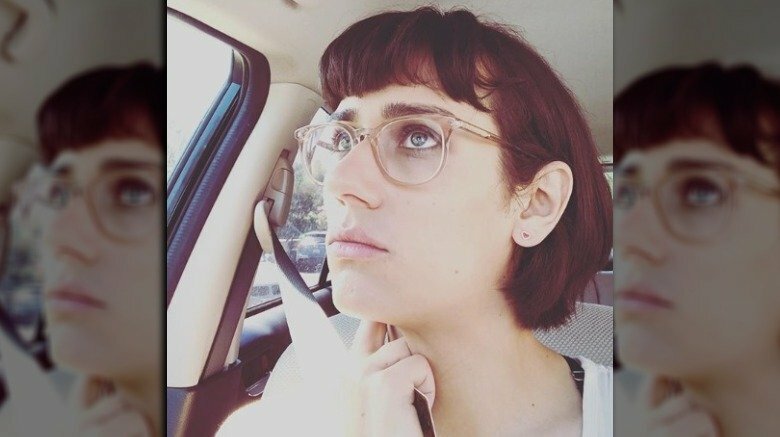 Now that Teddy Geiger is open about her gender identity, her music will be as well, and she's gearing up to release Lillyanna, named after her online alter ego. Geiger told Zane Lowe on Beats 1 (via MTV News), "There are a lot of songs about struggling with identity and not knowing how to really let out and express yourself. It's kind of all clouded … Even what I did with some of [my songs], I went back and I did tweak some lyrics here and there, and a lot of them weren't finished finished. The clarity of being able to complete things was huge." Geiger has talked about the ways her songwriting process had evolved since publicly transitioning. "I just feel more open because I'm willing to talk about everything now, people are then more open with me," she told The New York Times. "…There's no longer this piece of me back there saying, 'Don't go there.' I used to find that I'd sing songs and think, 'Ooh, it sounds like I'm talking about that stuff, and I don't want to talk about that stuff.' But it was just coming out."